What are the recommended settings for taking images to display on a website. Can you recommend any instructional videos about photographing artwork? 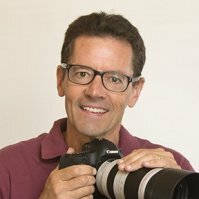 Thanks for your question for photography tips about photographing artwork. 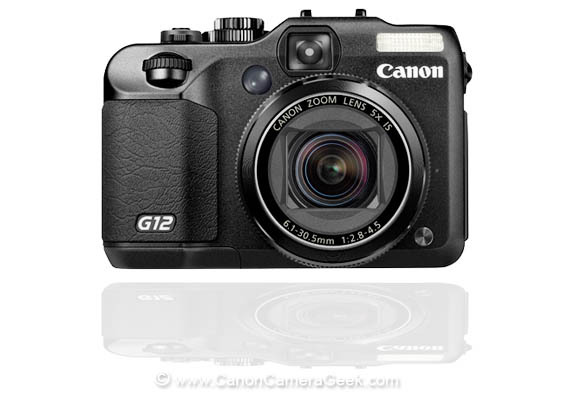 The Canon G12 is certainly a good enough camera to photograph objects for use on the web. A middle of the range f-stop gives the best sharpness. Tripod use is a must. I would shoot in manual mode and look at the histogram for accurate exposure. Shutter speed depends on the lighting you use. There are two distinct techniques, depending on the nature of the art that you are photographing. Usually involves two, equal 45 degree lights one on each side of the artwork, to avoid any glare, particularly if the artwork is covered by glass or has highly reflective surfaces. It should also involve perfect centering of square or rectangular artwork and a 90 degree perpendicular perspective from your G12 to avoiding any converging or diverging lines. You can, of course correct for these effects or barrel or pin-cushion distortion with software afterwards. I also recommend doing a search on YouTube to find a good match for the type of artwork you are photographing.